Hamburg, Germany — The new Greenpeace Germany report launched today — Destination Zero: seven years of Detoxing the clothing industry — shows how 80 fashion companies that committed to cut hazardous chemicals from their clothing production by 2020 have all achieved significant progress. The report comes seven years after Greenpeace launched its Detox campaign securing industry pledges to stop polluting rivers and oceans. It maps for the first time the major steps taken by all the companies across fashion, sportswear, luxury, retail and outdoor brands as well suppliers. Together, these companies represent 15% of global clothing production. 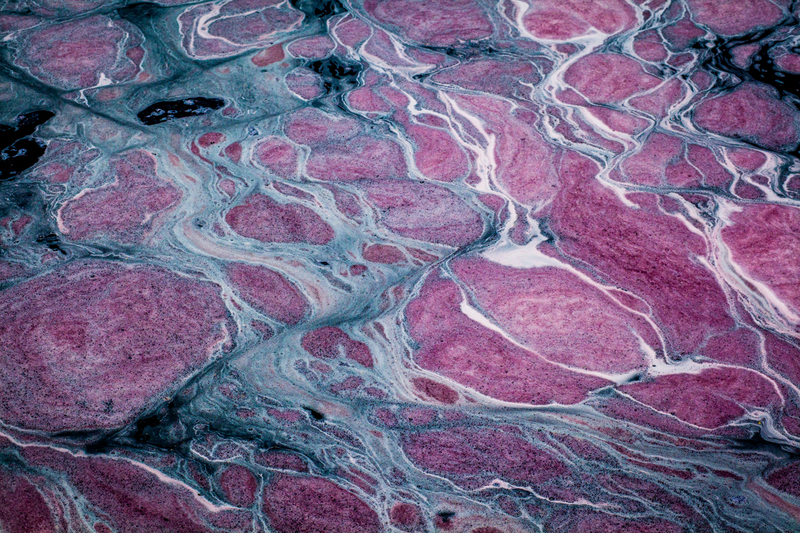 “We have made great progress in phasing out hazardous chemicals that pollute our waterways and environment — there has been a major paradigm shift in the clothing industry triggered by the Detox campaign, which now takes responsibility for their production instead of just their products,” said Bunny McDiarmid, Executive Director of Greenpeace International. All Detox-committed brands are tackling the elimination of the 11 priority groups of hazardous chemicals identified by Greenpeace and regularly report on their presence in wastewater from suppliers mills, while a large majority have started adding more substances to their roadmap. 72% of Detox committed brands are working towards disclosing their suppliers lists down to Tier2/Tier3 wet processing, where the biggest use of chemicals and most water pollution occurs. Most advanced brands intend to expand this approach to fibre production, and address the growing use of viscose. 72% report having achieved the complete elimination of per- and polyfluorinated chemicals (PFCs) from products, while the remaining 28% are making good progress towards elimination. The Greenpeace Detox campaign has changed the chemical management landscape: the industry now focuses on pollution from its supply chain, not just its products; the industry-group Zero Discharge of Hazardous Chemicals (ZDHC) has improved their toolkit; NGOs provide hazard assessments and publicise safer alternatives; chemical suppliers are collaborating with Detox companies; and new commercial services have been created, such as OEKO-TEX®’s Detox To Zero audit. In addition to better industry collaboration, Greenpeace is calling for local and global regulations and for the chemical industry to take more responsibility for developing safer alternatives. Some Detox companies are now supporting the enforcement of due diligence that will make corporations legally responsible for their supply chains, wherever they produce in the world. Detox companies and Greenpeace agree that eliminating hazardous chemicals usage is an essential step to achieve a circular economy for textiles that avoids the endless recirculation of toxics through recycled materials. 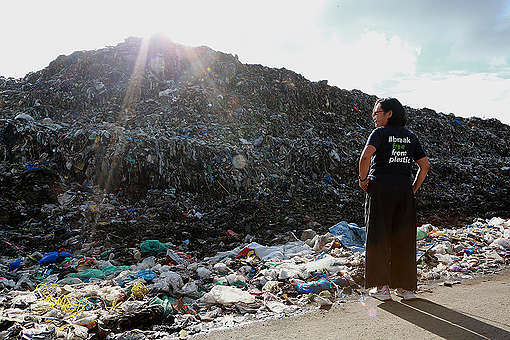 “While we are extremely happy to see the progress of Detox companies towards cleaning up their supply chains, 85% of the textile industry is still not doing enough to eliminate hazardous chemicals and improve factory working conditions. This is unacceptable. It is time for policy-makers to step in and make Detox a worldwide standard,” added Kirsten Brodde, Greenpeace Germany project lead of the Detox-my-Fashion campaign. 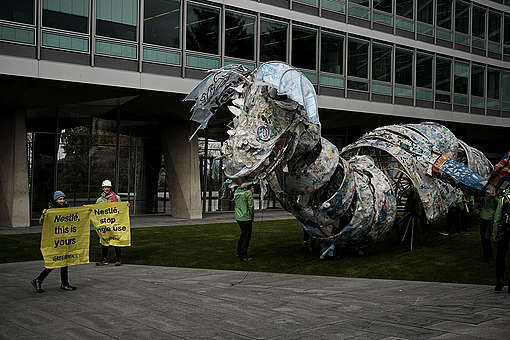 Plastic monsters around the world have woken up and returned to their home to Nestlé. Check out their journey. You’d be forgiven if you believed humans were somehow immune to this tragedy, as their stories are so rarely broadcast. 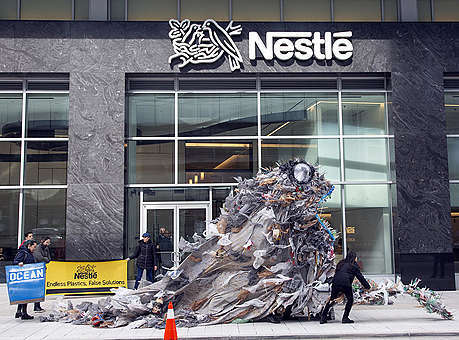 “Last year, Nestlé produced a shocking 1.7 million tonnes of plastic packaging - over 300 garbage trucks worth a day - a 13% increase from the year before."